We are happy to announce two theatre summer camps for 2016! A pencil, a notebook, and an imagination are all your camper will need to explore the world of playwriting! Theater games and creative play will inspire campers to come up with their own fun characters. Writing exercises will provide campers with the basics of story structure and introduce the concepts of character objectives, obstacles, and conflict resolution. Each participant will then develop his/her idea into their own short two-character play. 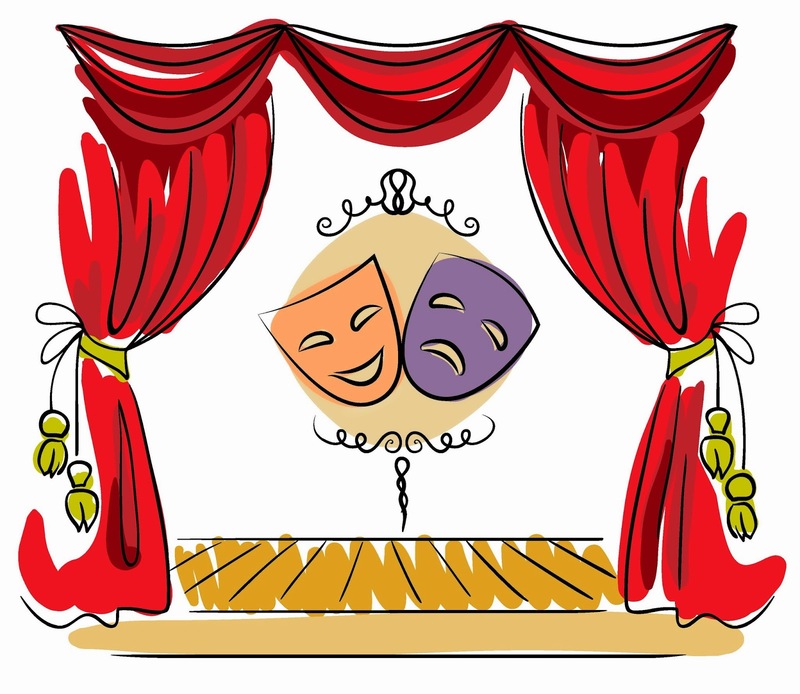 The week will culminate in readings of all the plays by special guest actors on the Creativity Theater stage. Bay Area Children’s Theatre is delighted to announce the launch of our first Summer Camp in San Francisco! In this exciting two-week Musical Theatre Camp, your child will learn the “bare necessities” of theatre by rehearsing and performing in Disney’s The Jungle Book, Kids! This theatrical experience for grades 2nd-6th gives children special opportunities and experiences that can build their self-confidence, impart self-reliance and hone their theatre skills in a fast-paced, exciting day camp!